Mike Roberts has been hired by Foundation Hammers, LLC, a subsidiary of Equipment Corporation of America (ECA). 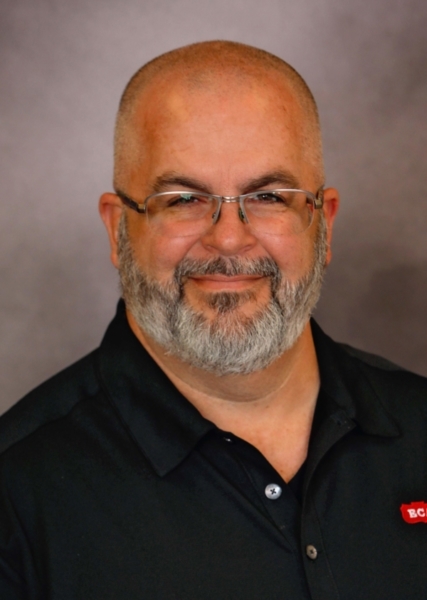 As Director of Pile Master Products, he will be responsible for overseeing manufacturing; setting up a national dealer network for distribution, sales, and rental; and developing training programs for sales, service, and repair. Pile Master Air Hammers – designed and distributed by Foundation Hammers, LLC – can be used with 21- or 26-inch leads or freely suspended with an extended base to drive timber, H-pile, pipe, and prestressed concrete piles. An optional sheet pile adapter makes these hammers ideal for driving steel sheet piles in soil conditions where a vibratory hammer cannot achieve the required depth. These air hammers are also very efficient – transferring up to 90 percent of impact energy into the pile while using an air compressor as small as 185 cubic feet per minute (cfm). Mike began his career in this industry as the Parts Manager for Florida-based Pile Equipment in 1999, and has 20 years of experience with the sales and management of various brands of pile driving equipment. He will also be attending national and regional industry trade shows and engineering events to raise awareness of the Pile Master line. Mike and Annette, his wife of 31 years, enjoy spending time with their five children and first grandchild. He is also the Pastor at Harbor of Hope of Jacksonville.